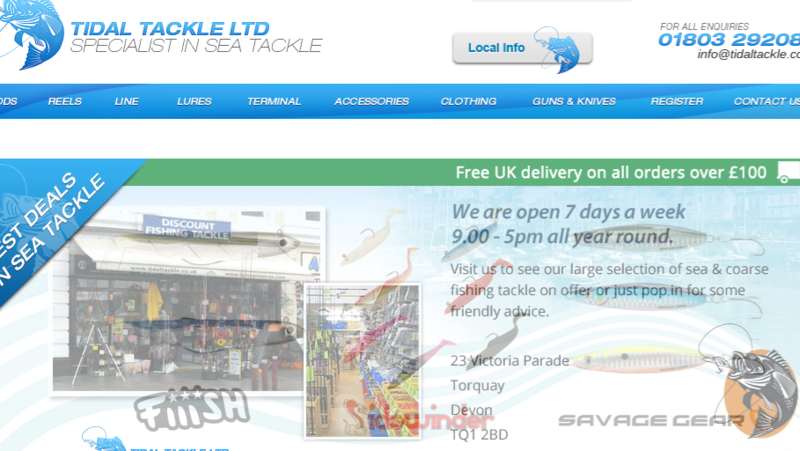 The Tackle Warehouse Ltd is a fishing tackle shop in Crawley and they have a passion for fishing. We have been open for four years and love giving great customer service. 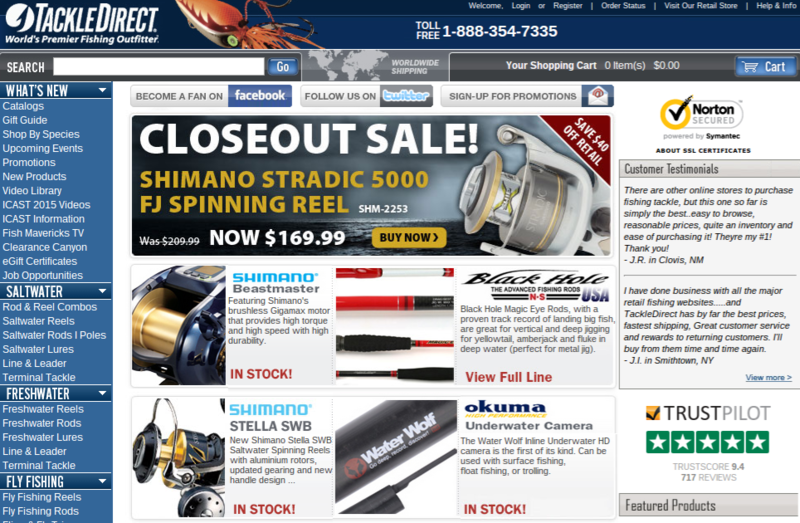 We hope that you enjoy browsing through our site. We have tried to make it as interesting and informative as possible and we do our best to update it on a regular basis. 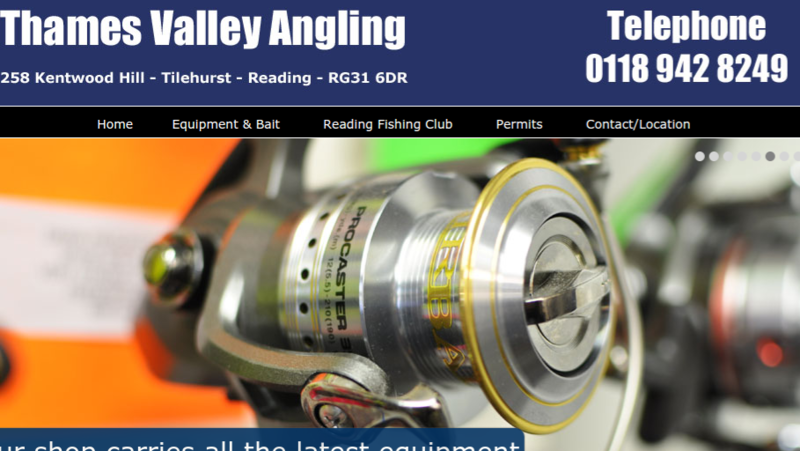 If you can't find what you're looking for on the site or need some good advice from practical, award winning anglers you can contact us for a quick response, or why not come and see us in person at one of the North's largest Fishing Tackle ..
Thames Valley Angling was established 25 years ago and has continued to grow in strength and experience in that time. 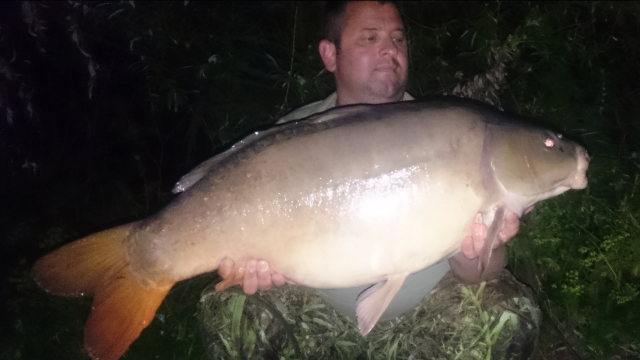 With more than 50 years experience, new owner Alan Clark can offer you advice on all of your angling requirements. 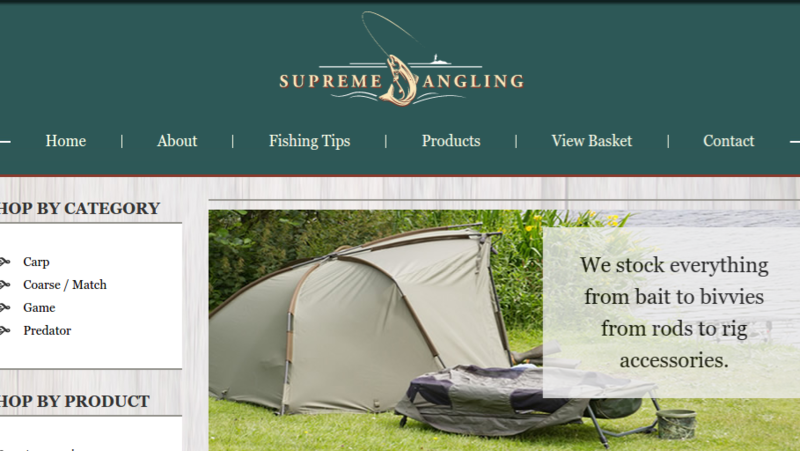 Whether you are just starting out with fishing and need a full set of rod and tackle or you are an experienced angler and need some new clothing or accessories, we will be able to help. We are committed to supplying our customers with quality products at competitive prices with an unbeatable level of service.We only stock high quality products that we have tested and would purchase ourselves. Your satisfaction is our guara..
We supply fresh bait daily and carry a wide range of frozen baits that can be ordered in advance by phone. 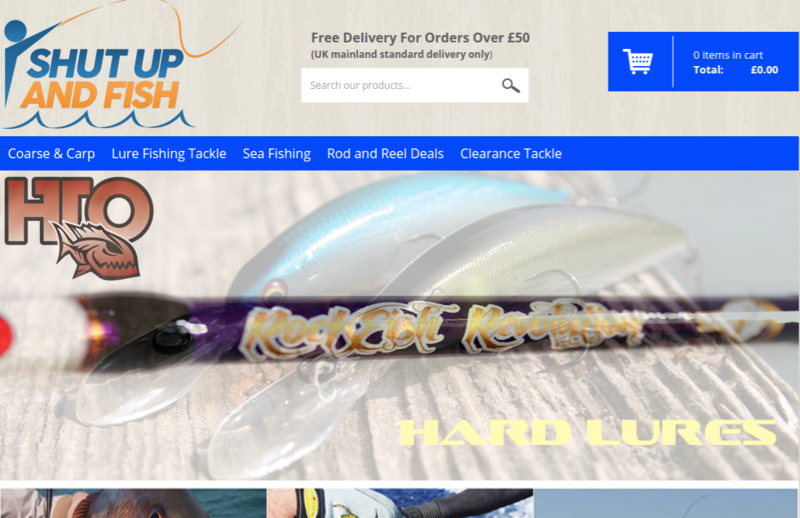 Choose from a vast range of products in our shop from companies like Hardy/Greys, Svendsen Sport, Leeda, Daiwa,Shakespeare, Abu, Penn and many, many more. 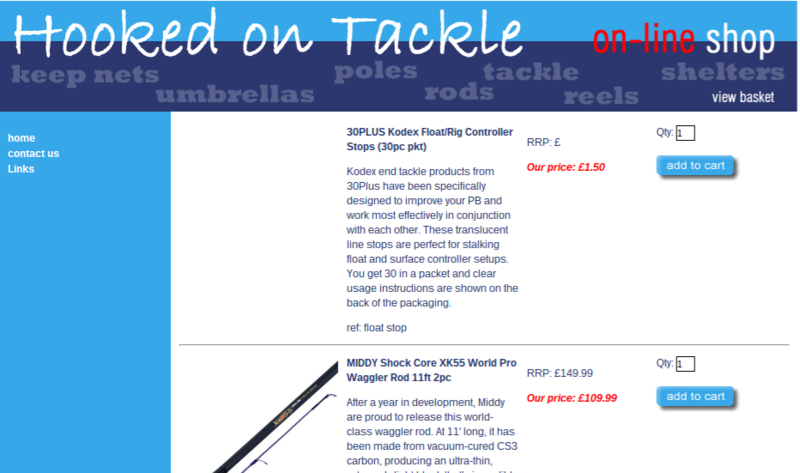 tacklebargains.co.uk are committed to giving you the best possible deal on discount fishing tackle. 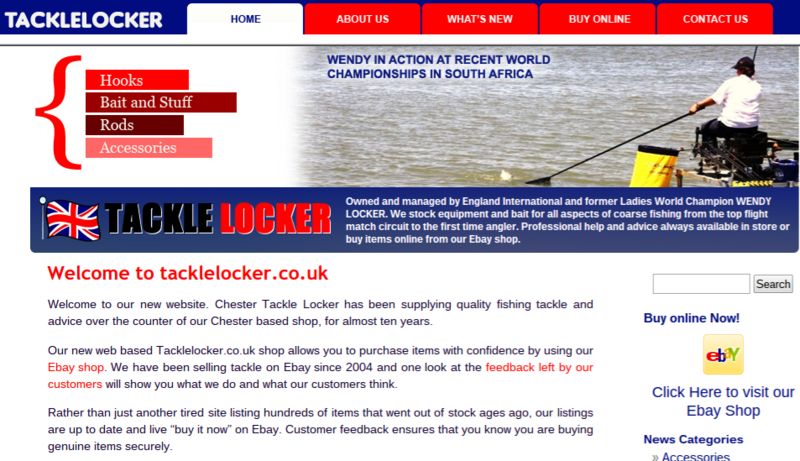 We aim to offer you the lowest prices on a selected range of tackle. If you have any suggestions or comments please email us or use the cont..
We can guarantee a totally professional and unrivalled fast delivery service coupled with some of the most competitive prices to be found on-line. 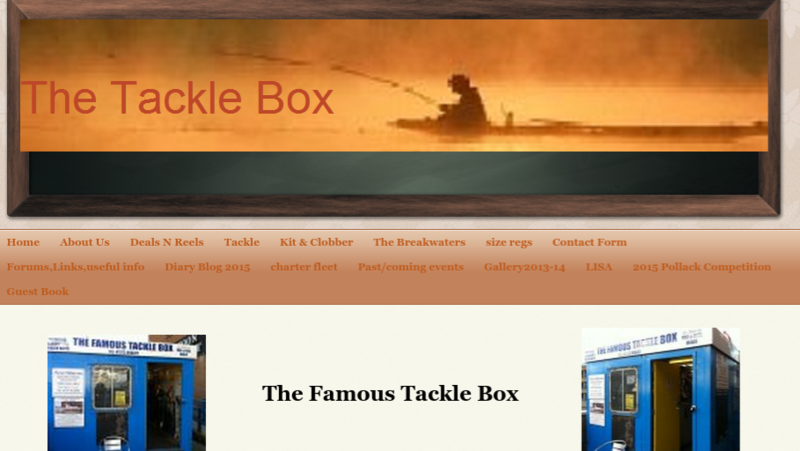 Unlike other sites you can also talk to a real person and a real angler by telephone if you p.. 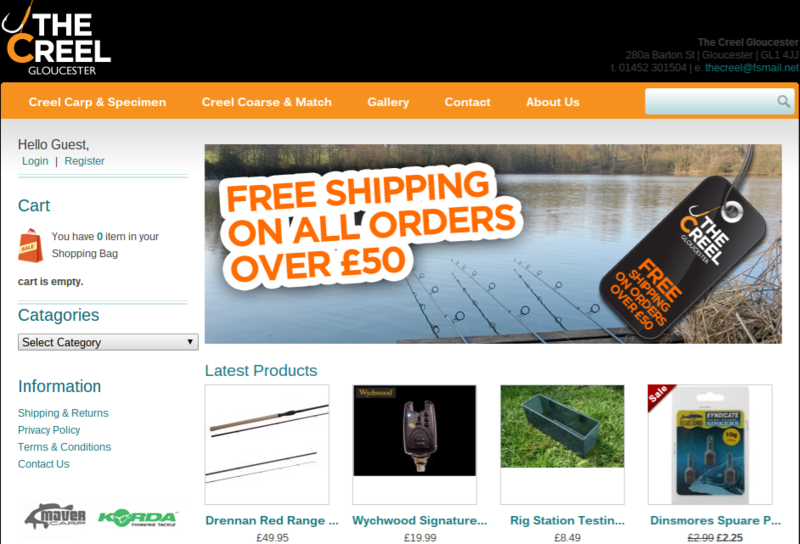 Welcome to our new on-line fishing products shop. We will be adding more products over the next few months so if you can't find what you want contact us and we'll be happy to give you a quote. 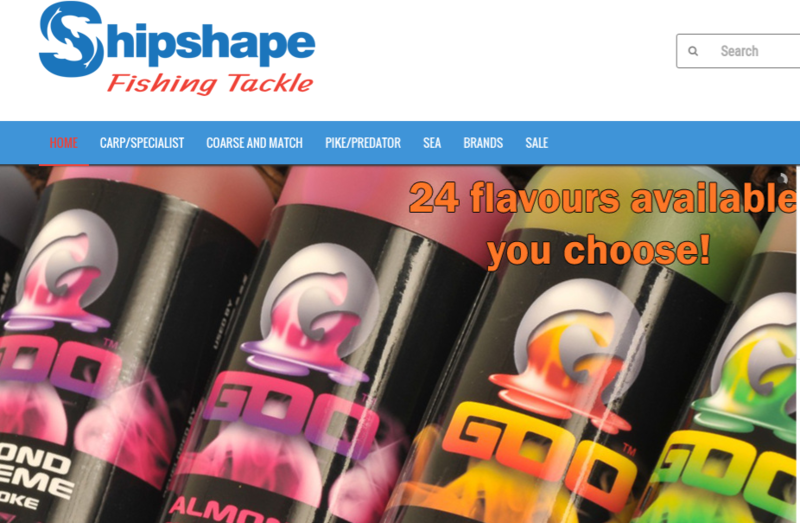 Shipshape Tackle is a well stocked fishing tackle store supplying all leading brands such as Fox, Shimano, Preston, Korum, Avid, Daiwa, Korda, Nash, Shakespeare, Dynamite, in fact too many to list! You, the customer, are at the centre of everything we do. We want to offer you a hassle-free shopping experience – find exactly what you need, and receive it in the post asap! 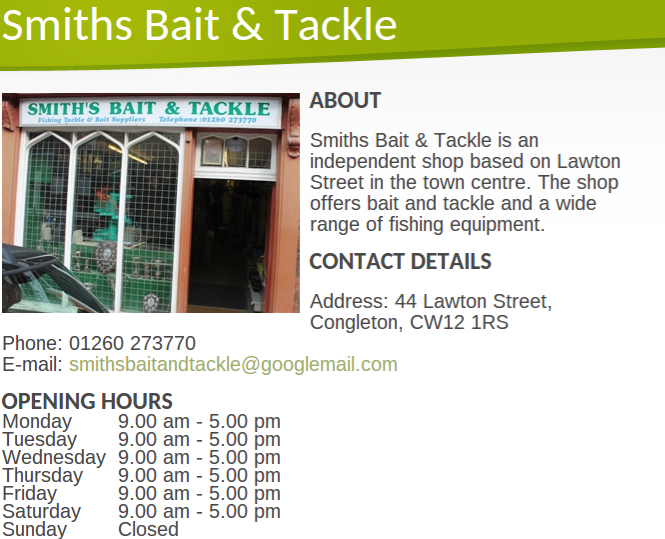 All items are dispatched promptly sometimes within a few hours..
Smiths Bait & Tackle is an independent shop based on Lawton Street in the town centre. 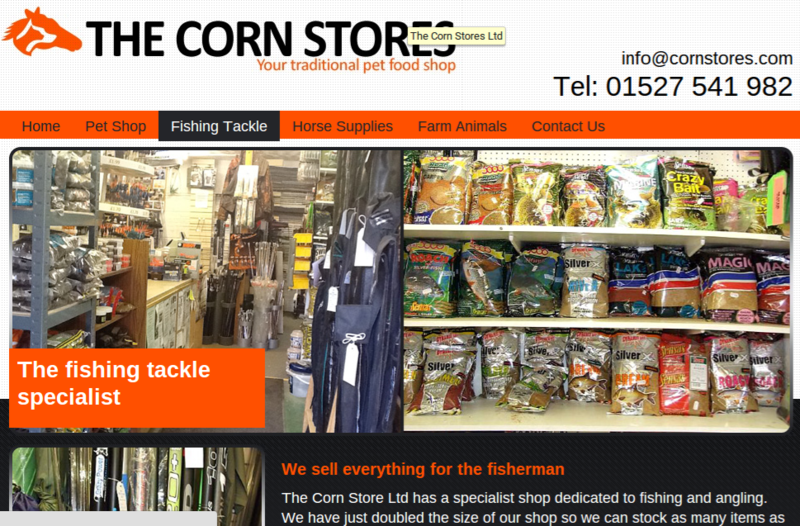 The shop offers bait and tackle and a wide range of fishing equipment. 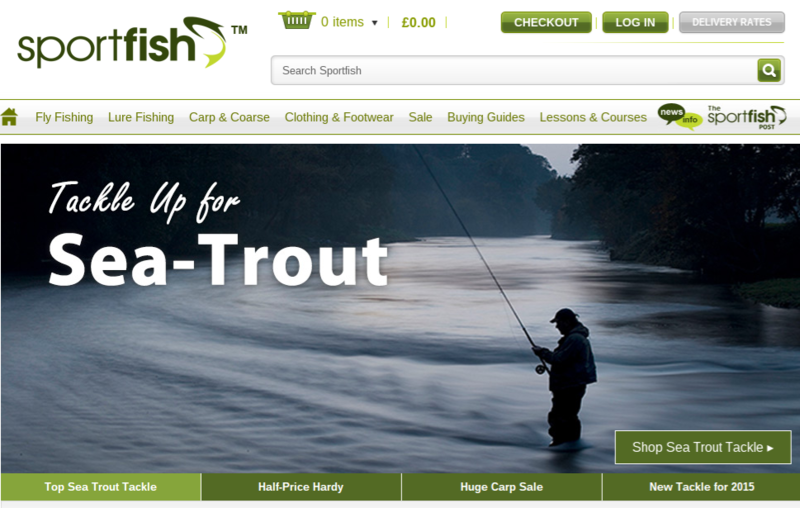 Sportfish have been the UK’s leading supplier of fly fishing tackle for 30+ years. 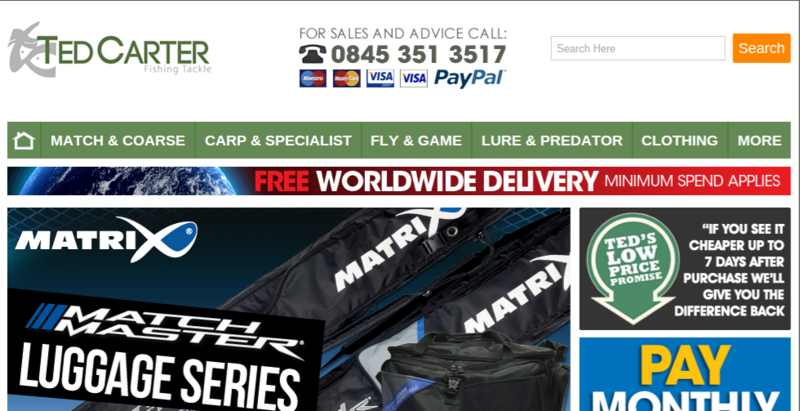 During this time we've constantly scoured the world for the finest fishing tackle the sport has to offer. 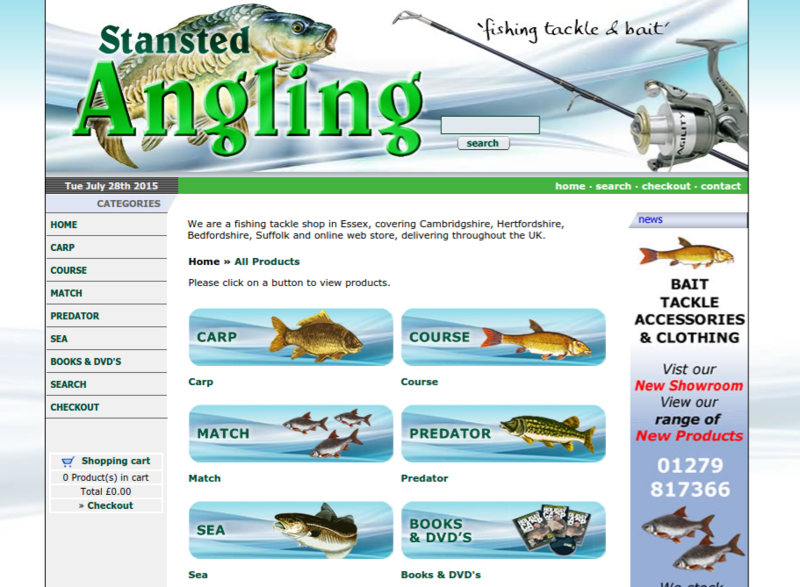 We are an online fishing tackle shop in Essex and deliver thoughout the UK. 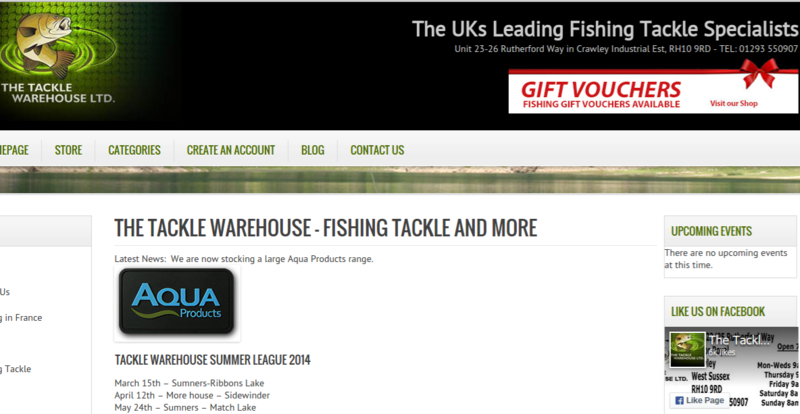 You can purchase all the major brands here at our online retail angling warehouse. We are particularly noted for our part exchange and antiquarian rods and reels, fair prices and good service. 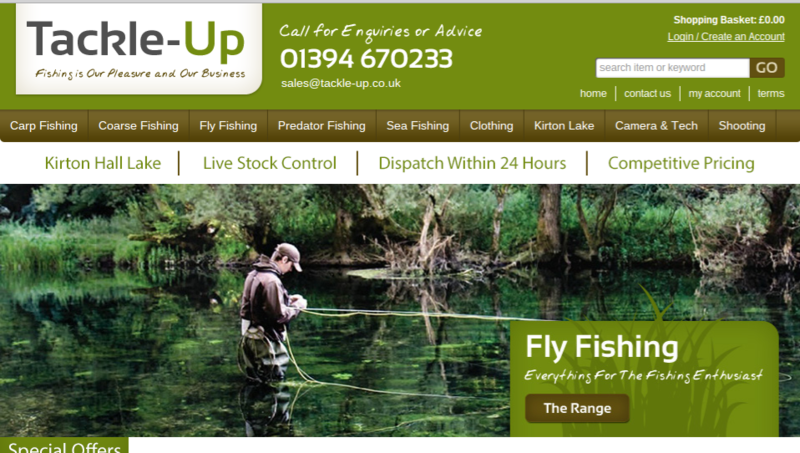 Our staff have extensive knowledge of fishing and shooting and are happy to offer advice on all aspects of your chosen sport. 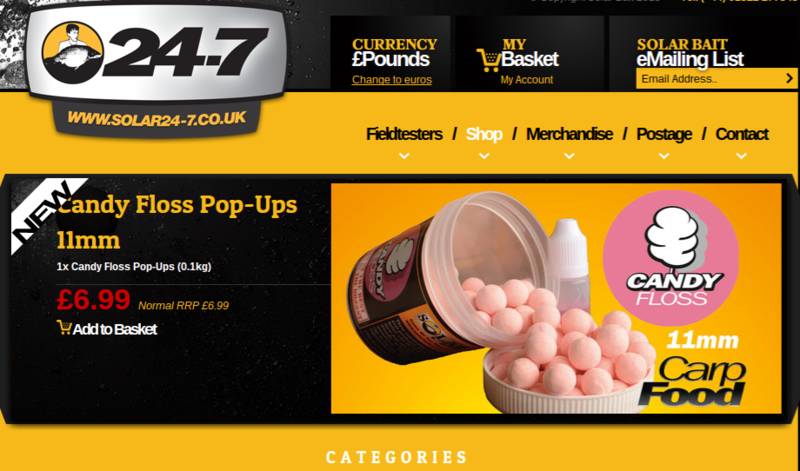 We stock a large variety of brands that include Marukyu, Maver, Preston innovations, Daiwa, Nash, Shakespeare, Greys, JRC, 30 Plus, Avid Carp, Old Ghost, Middy, Dynamite baits, Sonubaits to name just a few. 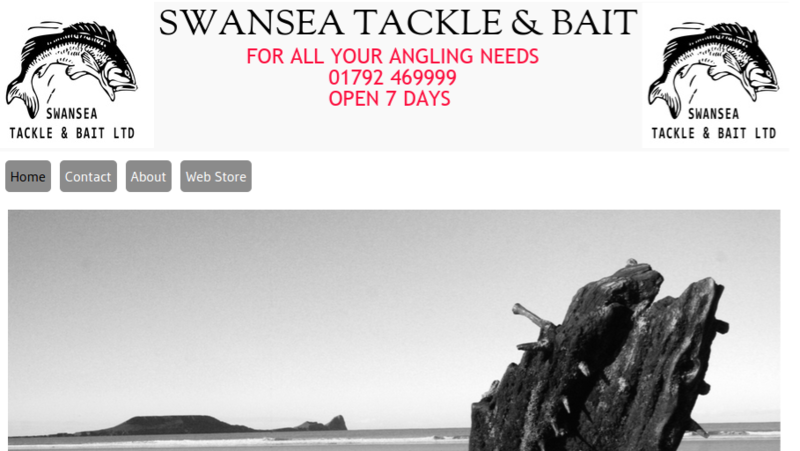 We stock all types of Sea Fishing gear including rods, reels / multipliers and a great choice of other items including but not limited to lures, feathers, weights, rigs, spinners, plugs, seating, bait and tackle boxes, landing nets, life ja..
With a variety of fresh and frozen baits to compliment our extensive range of fishing tackle from all the leading brands , we're sure you'll be happy working with us. 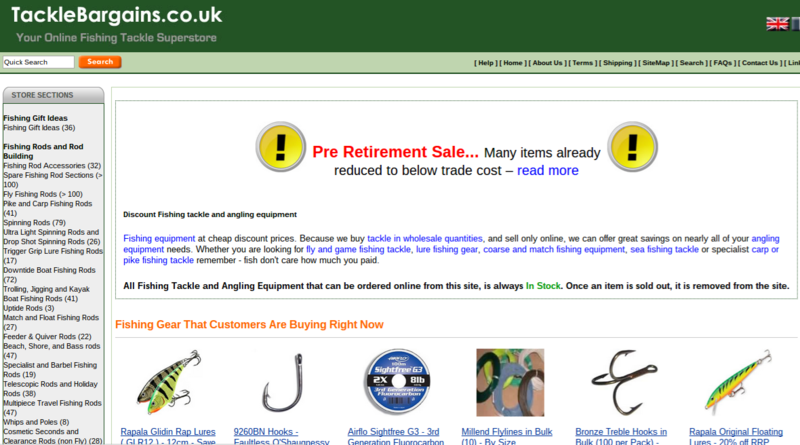 If you are looking to promote/advertise your business at an affordable price, as cheap as £1.25 a month, then the Tackle & Bait section on Tackle-Trader.com is a great place to start. Tackle-Trader had approximately two hundred thousand unique users visit the site in this last year, of which a very large percentage returned to TT so the potential for customers through TT is high. 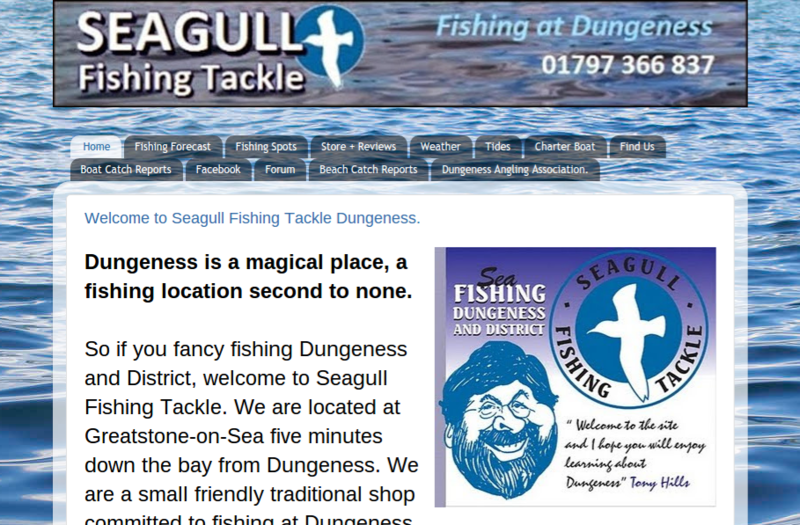 Remember its not like advertising in a magazine where people have to then get on the internet to find your site. 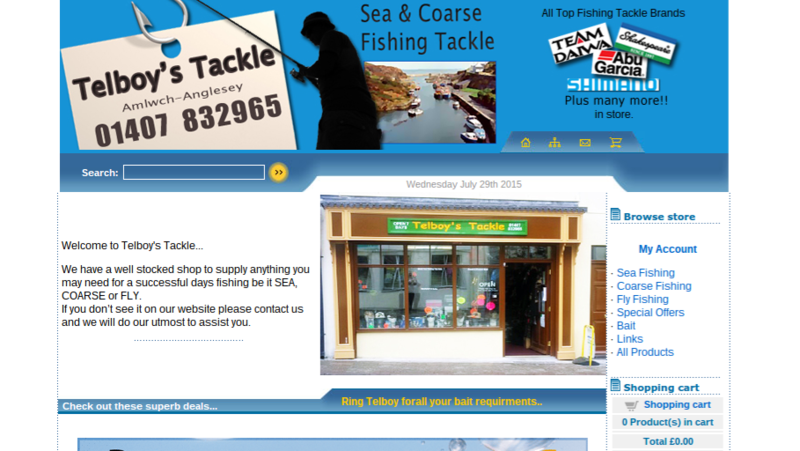 On TT your business is 1 click away. 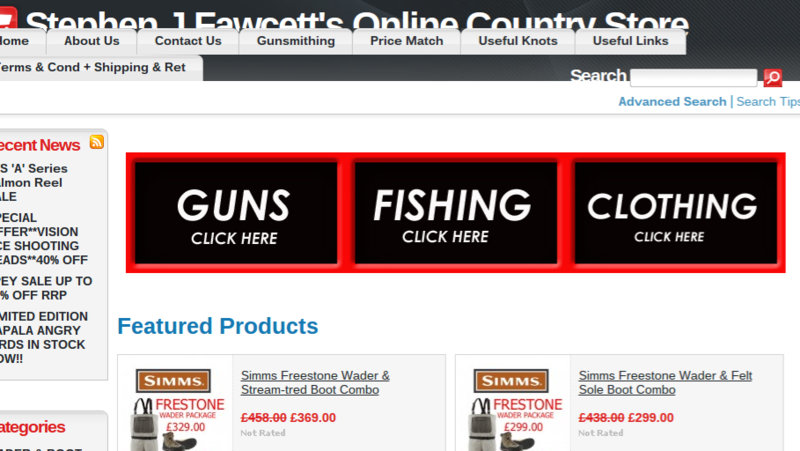 Just activate the hyperlink on your Tackle or bait listing. 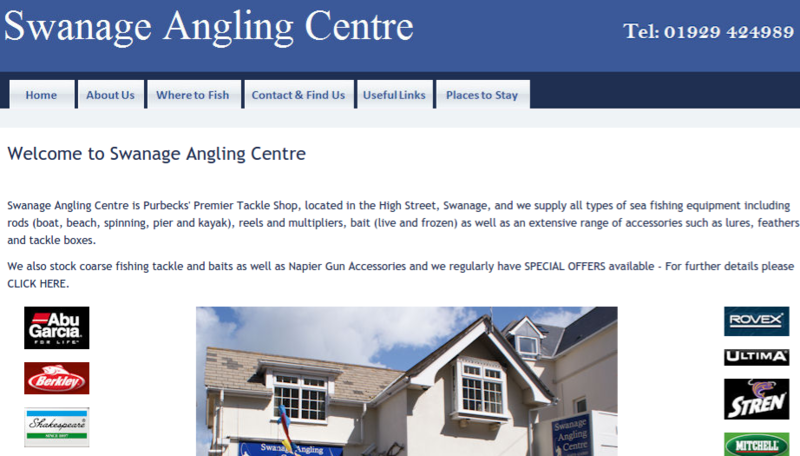 Once it is activated, your contact details will be visible as well as having a hyperlink direct from Tackle-Trader to your website. It's as simple as that! 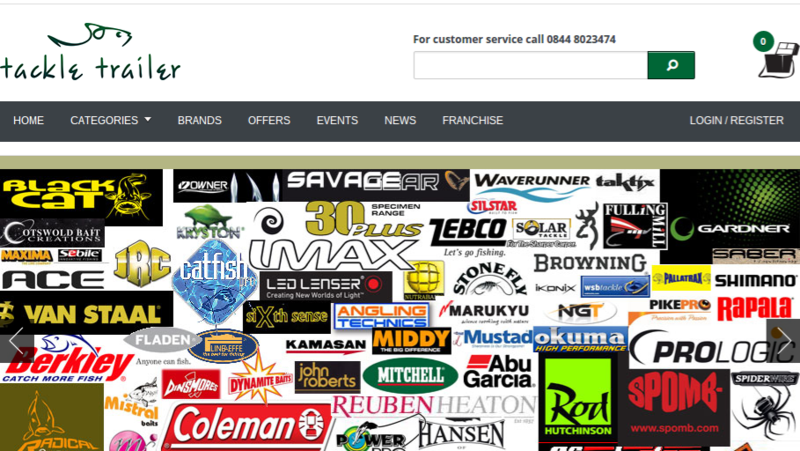 If your company is not listed on the the site, you can either register and list your own company, or send an email to carptackletrader@aol.com or contact Tackle-Trader direct on 07701 054 538 to have you business listed on your behalf. 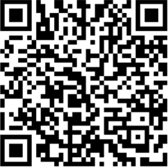 If it is already listed and you would like the listing amended please also contact us .